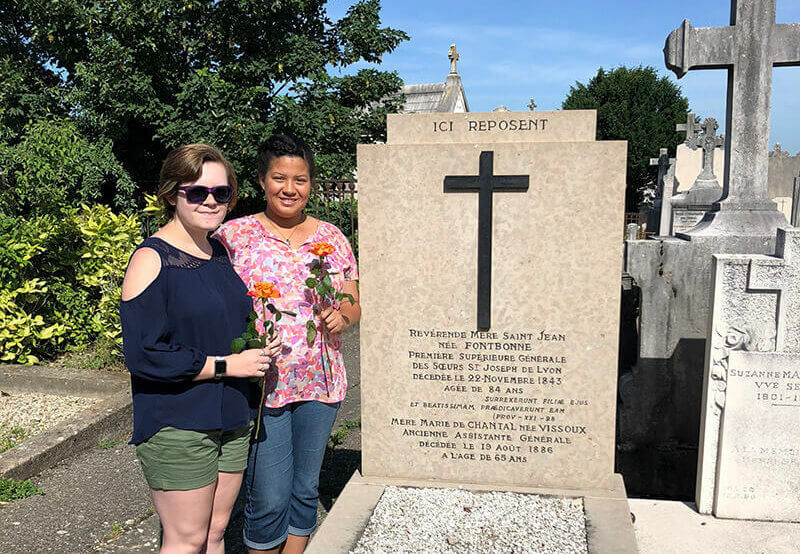 A history and secondary education double major, Jane made a pilgrimage to Le Puy, France, in June 2018 to visit the town where the Sisters of Saint Joseph (SSJ) were founded. Her travels brought the historical roots of Elms College to life, and gave her valuable experience to draw upon in the classroom. Ancient History? Not So Fast. History majors contemplate the interplay of the past, present, and future. They challenge commonly accepted knowledge by re-evaluating what counts as fact and what constitutes fiction. 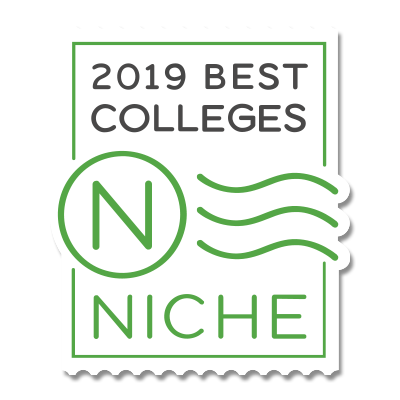 As a history major at Elms College, you will creatively apply skills in academic research, analysis, and communication to reveal new insights into historical realities. Through careful analysis of primary documents, material culture, and scholarly works, you will cultivate the methods and mindsets that make for an effective historian. You also have the flexibility to focus your studies on topics that appeal to you, whether that involves a specific time period, region, cultural phenomenon, or critical methodology. In our program students take foundational courses in world and American history to develop a clear sense of historical time. We also encourage them to take specialized courses that address non-Western histories, multiculturalism, and globalization. 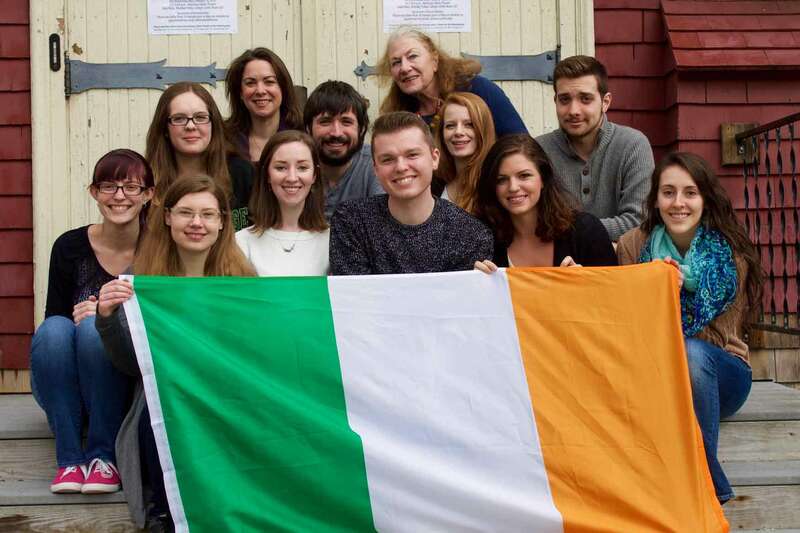 Students often choose to minor in Asian studies, Irish studies, or fine arts to gain further insight into geographies and cultures that interest them. Develop content for museums, historical societies, and cultural centers. Educating the public is a fulfilling way to link your knowledge of history with social outreach. Museum curators and researchers work together to create visually engaging, informative exhibits. Publish your ideas. History majors develop incisive writing and speaking skills, as well as proficiency in crafting arguments and supporting their ideas with research. With the right idea, you can start a blog, podcast, or video series, sharing your unique take on history with the world. Teach in an academic setting. Double majoring in education gives you a jump start on creating lesson plans, gaining student teaching experience, and passing your MTELs. You can also apply to master’s and Ph.D. programs if you want to become an expert in your field and teach at the college level. Translate your liberal arts skills to a related field. Knowing how to trace relationships between the past and present gives you an invaluable perspective for shaping the future. Majoring in history can prepare you for careers in law, politics, business, publishing, marketing, communications, and more. Putting theory into practice is a key part becoming a successful historian. At Elms, our faculty provide students with support and guidance as they pursue internships at museums, historical societies, cultural centers, and nonprofit organizations. Internships give students the opportunity to work with archival materials, develop interactive displays and exhibits for the public, and learn strategies for bringing history to life for people. The Western Massachusetts region is home to a number of institutions that give students access to colonial history, literary history, art history, and more. From curating special exhibits to attending lectures and panel discussions on a wide range of issues, history majors at Elms get involved.